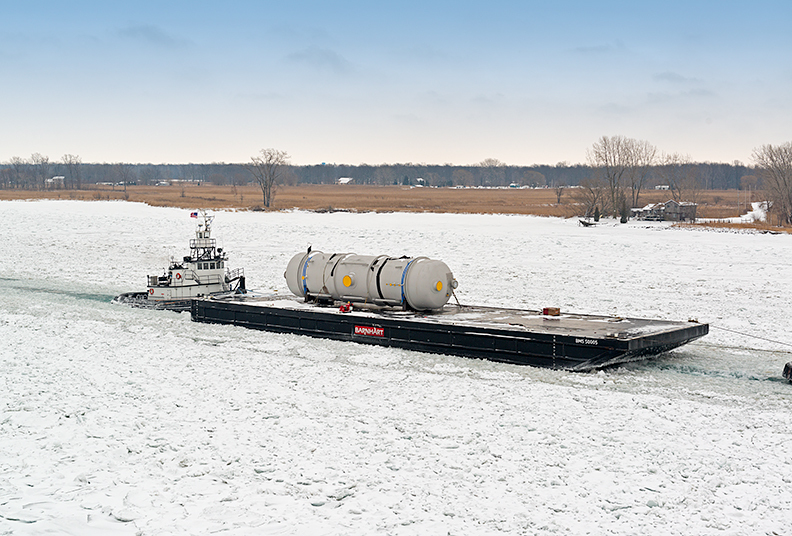 In North America no other company can match Barnhart's resume of experience, equipment, and geographic footprint to provide a full range of logistics and rigging services. Barnhart will save you time, money, and provide ease of mind. Our "Anchor to Anchor Bolts" process can take your heavy cargo all the way from port of entry to erection at its destination. Stop adding layers of costs. Simplify. 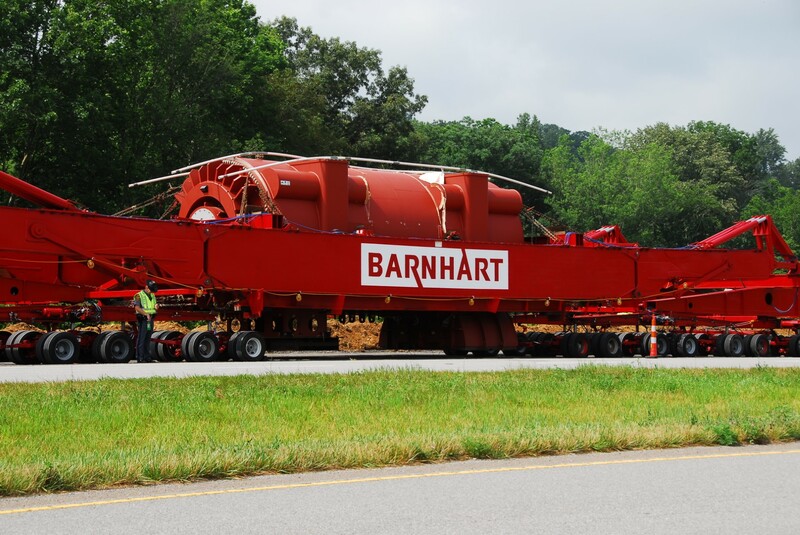 Go with a One Party Logistics provider - Barnhart.